19 year old Daniela Alvarez, Miss Morelos, was selected Miss World Mexico 2014 during the preliminaries of 2013 Nuestra Belleza Mexico competition. She stands 1.74m tall and will spend the next 12 months preparing to compete at the 2014 Miss World Pageant that is scheduled to take place in London in November 2014. Alvarez was also named the winner of the Talent Award. 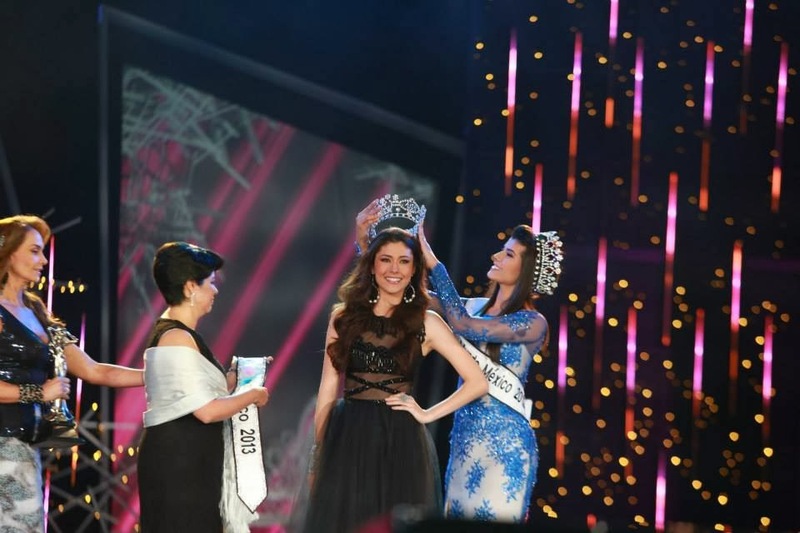 Last year, the Mexican national pageant changed their format to meet the demands set by Julia Morley, owner and CEO of Miss World. All the delegates now get to compete for the Miss World Mexico title during the preliminaries of the pageant and the winner is crowned at this event. The remaining delegates then get to compete for the Nuestra Belleza Mexico (Miss Universe Mexico) title. Miss Sonora, Vanessa Lopez, was named the 1st runner-up. She will step in if the winner is unable to fulfill her duties. The delegates from Nueva Leon, Baja California Sur, and Quertaro completed the top 5.